“We wanted to try something different with music,” says Brian today. “We wanted to do something a little more advanced. We wanted to try and top Pet Sounds.” Brian Wilson and his lyricist Van Dyke Parks conceived Smile as a journey across America from east to west; a movie in widescreen Surreal-O-Vision, featuring pioneers and frontiers, cantinas and log cabins, railroads and “waves of wheat”. Wilson began recording Smile in earnest in October 1966, a week before the release of the spectacular No 1“Good Vibrations”. 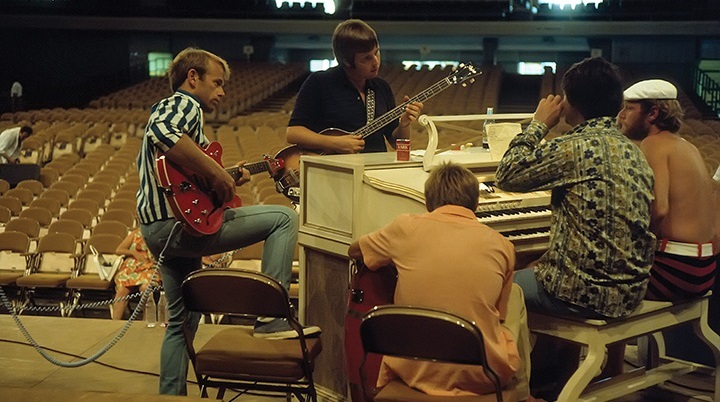 As Wilson and his musicians – some of LA’s leading session players – worked on the new songs (tackling them in individual sections to be linked together later), his fellow Beach Boys embarked on their second European tour. On October 27th, to pick a date at random, Brian was in Western Studio at 6000 Sunset. Directing and organising sessions for “Heroes And Villains” and “I’m In Great Shape”, while his stripey-shirted comrades performed on a bill with Peter & Gordon in Ludwigshafen, oblivious to their leader’s visionary activities back home. Various problems had combined and conspired to send the Smile project and Brian Wilson as a human being – off the rails. He was smoking hashish and ingesting uppers on a regular basis, and had started experimenting with LSD. An enormous musical backlog had built up as he attempted to edit down more than 30 hours of music into the 36-minute confines of a vinyl LP. In a classic case of a man under stress, he worked obsessively on details (“Heroes And Villains”, a proposed single, ran to some nine sections), losing sight of the overall picture. He became paranoid that tapes of Smile had fallen into the hands of The Beatles. He daily faced the implacable opposition of his father, Murry, and he’d seen Van Dyke Parks quit the sessions twice (in March 1967, and again in April), offended by Mike Love’s mockery of his lyrics. 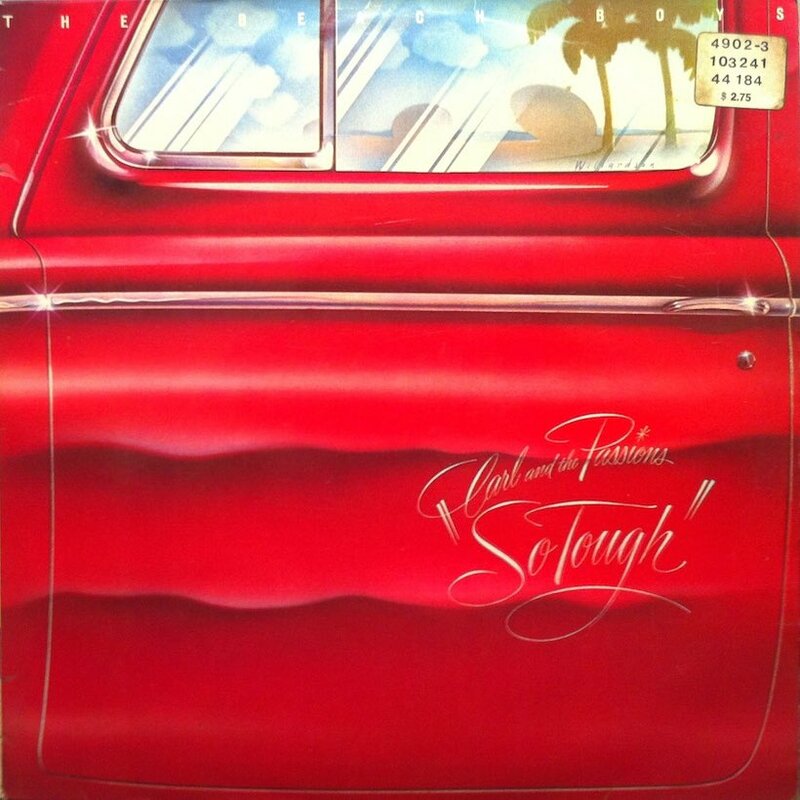 For some years afterwards, The Beach Boys excavated elements of Smile periodically. 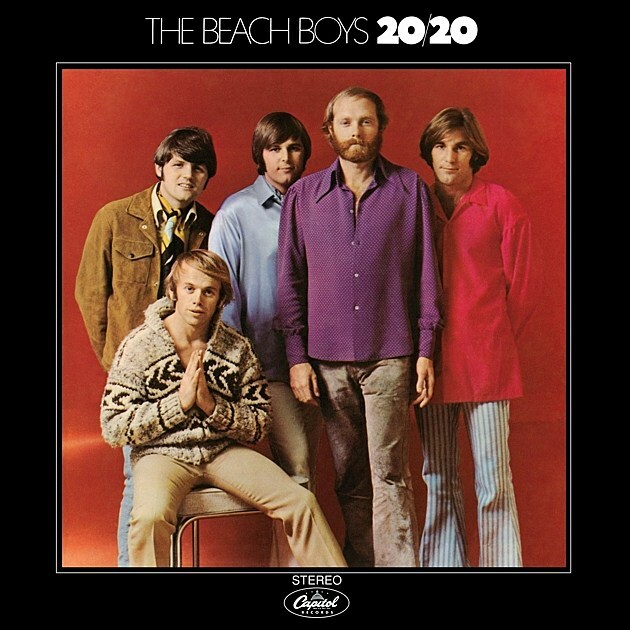 “Cabinessence” and “Our Prayer” featured on their 1969 album 20/20. “Cool Cool Water” (previously known as “Love To Say DaDa”) appeared on Sunflower (1970). 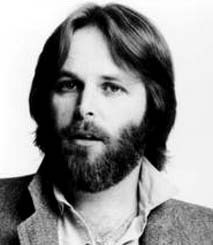 “Surf’s Up”, combining original Smile recordings with a new lead vocal from Carl Wilson and new ensemble vocals at the end, was the finale of the 1971 album Surf’s Up. Indeed, as their record sales declined, plans were even concocted for The Beach Boys to finish Smile as a matter of urgency. Capitol circulated an internal memo in late 1967 promising a forthcoming album of 10 unheard Smile tunes (and, for good measure, the release of the 400,000 booklets). The insurmountable obstacle, though, was that Brian was in no fit state to revisit the tapes. The Beach Boys released Wild Honey instead, and the Smile booklets were pulped. A second attempt to revive Smile was made in 1972. The Beach Boys had left Capitol and were now signed to Reprise. Their contract, intriguingly, demanded that they deliver a master tape of Smile to the record company by May 1st, 1973. “When The Beach Boys started courting underground radio in the early ’70s, it was almost like they had to pull Smile out of the hat,” says Domenic Priore, author of Smile: The Story Of Brian Wilson’s Lost Masterpiece. “It was as if Smile gave them legitimacy in the eyes of the counterculture.” Carl Wilson, along with the group’s manager Jack Rieley and recording engineer Stephen Desper, sifted through the tapes – and quickly realised that, sans Brian’s input, they were lost. The tapes were returned to the vaults. In the summer of 1975, a three-part article was published in NME, written by Nick Kent. 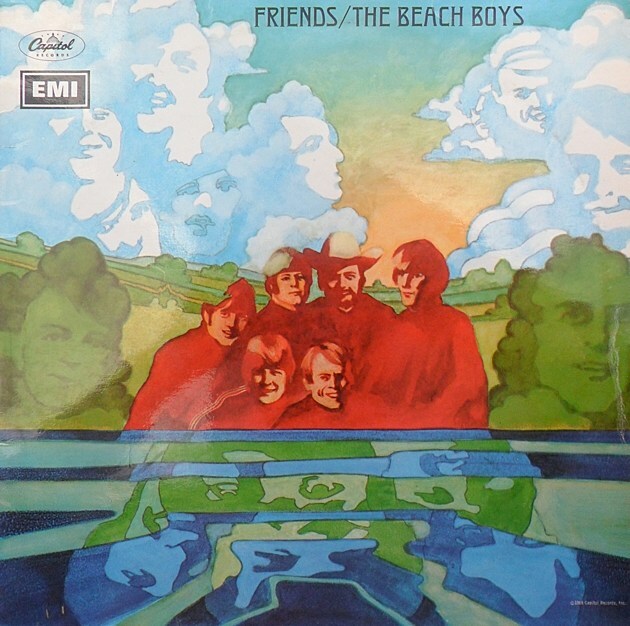 Armed with bizarre stories of ‘meditation tents’ and pianos in sandboxes, Kent delved deep into the genius and insanity of Brian, the dysfunction of The Beach Boys and the enigma of Smile. He revealed that, following a hashish-fuelled recording session for a song called “Fire”, Brian had flown into a panic on hearing that a fire had broken out in another part of LA at the same time. He was convinced his music had become witchcraft. In ’85 came a second bootleg, with improved sound quality. Evidently, a Beach Boys insider had obtained access to the vaults and, as Doe puts it, “liberated very good cassette copies”. In the late ’80s, Smile bootlegs began to creep out on CD. One of the most popular, believed to have emanated in Japan, bore the album’s original Capitol catalogue number (T-2580) and opened with a 15-minute “Good Vibrations”. The reason it sounded so good. Reputedly is because first-generation Smile tapes had been given to a collaborator on Brian Wilson’s 1988 solo album, who made copies and passed them to a DJ, who distributed them among friends. After that, the vaults opened wide. “Bootlegs of Smile came out left, right and centre,” says Doe. 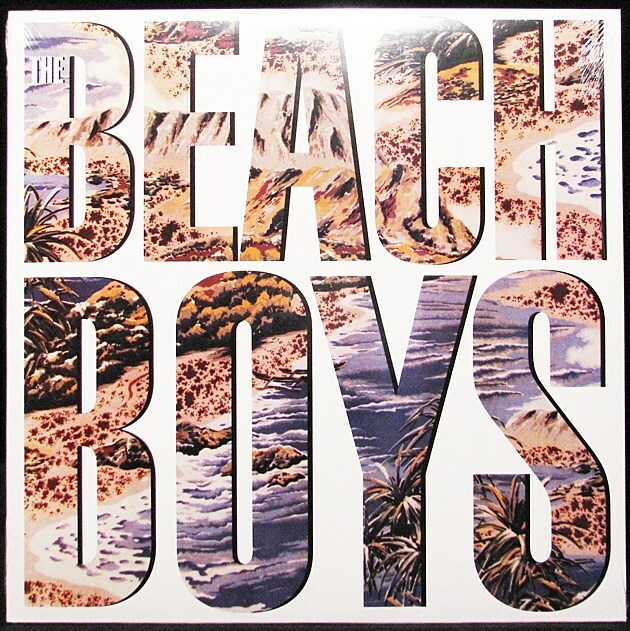 A 20-volume series of high-quality Beach Boys CD boots (Unsurpassed Masters) was made available in the late ’90s by the Sea Of Tunes label, which took its name from the publishing company founded by Murry Wilson. Volumes 16 and 17 were dedicated to Smile sessions copied directly from original tapes. Other CD bootlegs included a 5CD set (Archaeology – The Lost Smile Sessions 1966-1967) on a German label, Picaresque; Heroes And Villains Sessions One & Two, on Wilson Records; and a 2CD edition of Smile on the renowned bootleg label Vigotone, in 1993. Vigotone released a follow-up, Heroes And Vibrations, in 1998, examining the sessions for “Heroes And Villains” and “Good Vibrations” in detail, and planned a multi-disc Smile box set before being raided by the authorities and closed down in 2001. From the mid-’80s onwards, there have been occasional tantalising glimpses of Smile in an official capacity. 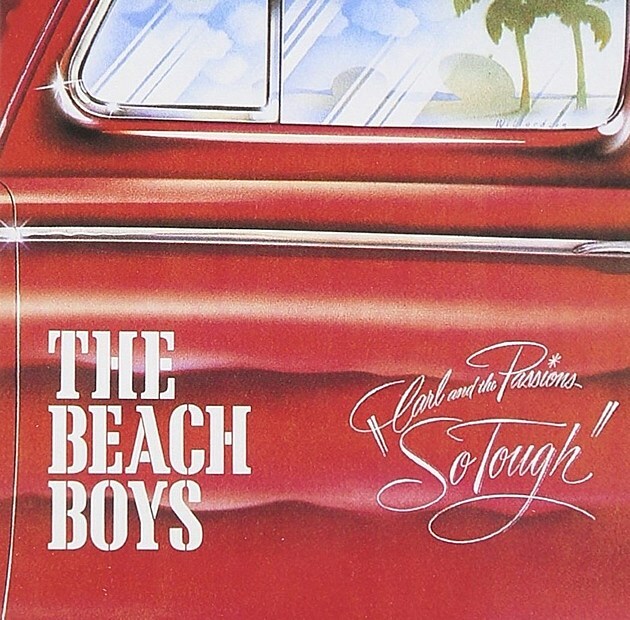 Excerpts were used in a 1985 documentary, The Beach Boys: An American Band, including the notorious “Fire”. In 1990, edited highlights of sessions for “Good Vibrations” and “Heroes And Villains” were issued as bonus tracks on Smiley Smile/Wild Honey, a Capitol twofer CD. As interest in The Beach Boys’ legacy grew, a 5CD box set in 1993, Good Vibrations: Thirty Years Of The Beach Boys, found room for almost 40 minutes of music from Smile. Finally , on the 1998 anthology Endless Harmony Soundtrack, fans were treated to a recording of Brian and Van Dyke running through three Smile songs for an LA-based radio presenter in November 1966. In the meantime, there had been another attempt (in 1988-’89) to prepare the Smile tapes for an official release, but things went awry when a cassette compiled for Capitol executives leaked into the public domain, causing Brian to lose interest. In the mid-’90s, yet another attempt was made. Capitol announced plans for a Pet Sounds boxset (The Pet Sounds Sessions), to be followed by a 3CD Smile box. But the latter failed to materialise. 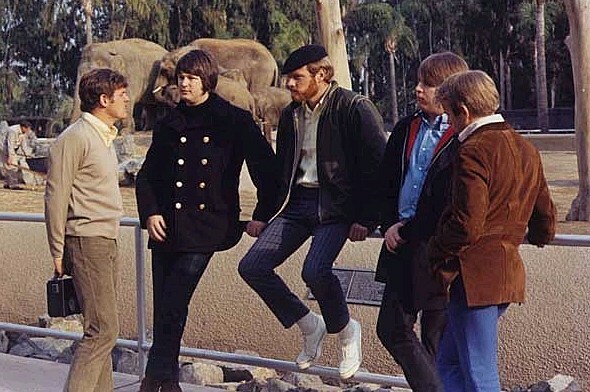 An 18-month delay in the release of The Pet Sounds Sessions – allegedly due to Mike Love’s unhappiness about the way he was portrayed in the sleeve notes – made the relevant parties unwilling to risk a repeat performance. A few years passed. Brian made a recovery and was persuaded by his wife Melinda to perform live again. His Pet Sounds tour played to packed houses in 2000-2002. Then, in 2003-’04, aided by Van Dyke Parks and musician Darian Sahanaja, work began on Brian Wilson Presents Smile, a modern-day recreation of Smile. “I will be honest with you,” Sahanaja told interviewer Lindsay Planer, “at first he was not into doing it at all. Remember, this was emotionally taxing for him back in 1967. So much so, he abandoned it. Bringing it all back to him was unsettling to say the least.” Brian Wilson Presents Smile was received warmly on its release in September 2004. Seven months earlier, amid scenes of extraordinary praise (the Evening Standard compared it to the comeback of King Lear), Wilson performed Smile live for the first time at London’s Royal Festival Hall. Within days of being listed on Amazon, it was the fifth best-selling music title on pre-orders alone. Not bad for a bunch of 44-year-old songs recorded in mono. Uncut broke the happy news to Brian Wilson. “Are you sure, man?” he says, uncertainly. “Really? It’s gonna sell? What market, though? Who’s going to buy it?” Bless him. This version of “Smile” was made in 2000 and has some of the most interesting arrangements of the usual smile songs. I especially like the extended Heroes and Villains, the foxtrot version of Wonderful with the Rock with me Henry ending and The powerful Elemental suite. This version has great dynamics and originality but also uses some clips with too much static without any effort to remove it, but thankfully this doesn’t happen very often. Our Prayer: Real stereo version and the last verse remixed with break out into laughter. 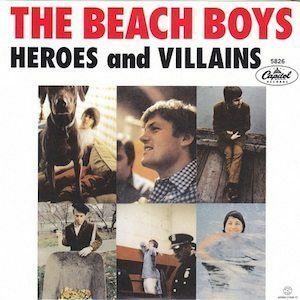 Heroes and Villains (The Barnyard Suite): This is not “Heroes and Villains”. This track is new-salvage remix called “Heroes and Villains” suite made with lots of fragments. This stereo remixed version contains “I’m In Great Shape” demo verse. Constitution is different from ever make-up another suite. Child is Father of the Man: This track contains a lot of pieces from “Child is father of The man” sessions. The first verse is the same as “Look”. The second verse diverted to last verse of “Surf’s Up”. Break in as “Vega-Tables” tag, track move on last verse like a Jazz flavor (sic) sound. Wonderful: Harpsichord version with “ma ma ma” chorus and “rock with me henry” verse. Ending part is smiley smile’s laughing dialogue tag. With Me Tonight: An acappella (sic) version is smiley smile sessions, but this track’s end verse is never heard fast chorus on album version. Do You Like Worms? : Real stereo version you never heard on other disc. Complete last mix with stereo sounds. And also this song is one part of “Heroes and Villains” suite. The Old Master Painter: Real stereo version with “Barnyard part 2”. This song might be included among “Heroes and Villains” suite, too. Cabin Essence: This a long version with instrumental introduction. After “Grand coolle (sic) dam-Over the crow cries” verse, “Who run the iron horse” arrival again as ending verse. Good Vibrations: Incredible Stereo sound! First Time On C.D.! Try to hear each channel. Maybe you can find secret of this miracle number. Vega-Tables: Incredible arrival at first time on this C.D. Real stereo sound! Again try to hear each channel. Wind Chimes: Beautiful marimba version with stereo sound. The Elemental Suite: The “Elements” is still in mysteriousness. Maybe Brian construct with “Good Vibrations” ” Vega-Tables” “Wind Chimes” “Look” “Holidays” “Mrs. O’leary’s (sic) Cow” “I Love to say Da-da” “I wanna be around” “Friday Night” … and other fragment from SMILE sessions. This is a puzzling suite made with lots of fragments that previously we heard. Vega-tables reprise: Reprise with a incredible session track! This is take-2 of the session. Maybe this take is Brian’s original idea for “SMILE”. Because he filled up the track with a burst of laughter. Surf’s Up: Luckily you can hear heavenly sound in this version presented by Brian. This version contains four parts. The First verse is instrumental introduction as prelude for Brian’s singing. Second one is incledible (sic) with Brian’s lead vocal and perfect track. Third one is solo performance from “Inside Pop”. Fourth one is as known as “Child is father of the man”.